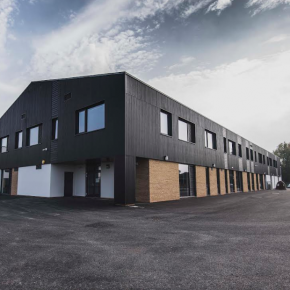 A specialist school in the South of England has completed a major construction project designed by Lee Evans Partnership, to ensure that all buildings on the premises cater to its pupils’ neurological and developmental disorders. One of the most notable additions to the school is the new aqua centre, which features a state-of-the-art hydrotherapy pool designed to be used by all of the students. 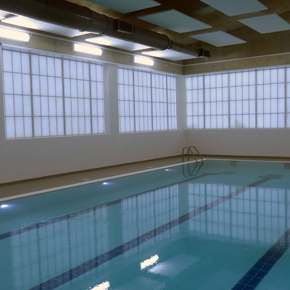 The pool has been installed within a calming internal environment, created with the help of Kalwall translucent cladding. Kalwall was specified by the architects for its ability to convert and diffuse daylight, as well as provide privacy. 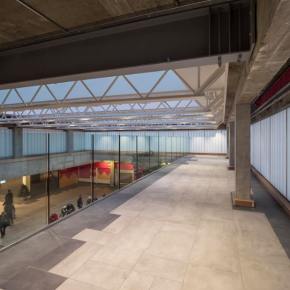 The use of translucent cladding helps to eliminate the brightness, glare and shadows associated with traditional glass, which is particularly important to students with visual problems such as hypersensitivity to light. 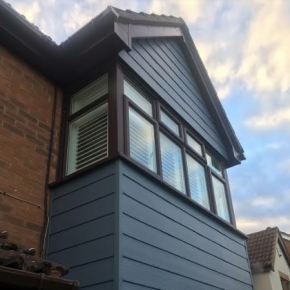 According to research, traditional glazing can be counter-productive in these environments due to the shifting patterns of daylight. Translucent cladding is resistant to solar gain, meaning air-conditioning costs can be reduced without external shading. The increase of natural daylight also means that artificial lighting can be reduced. 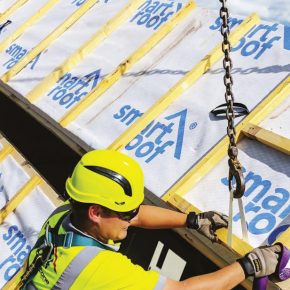 With panel U-values as low as 0.56W/m2K, the system is highly insulating and can be used for walls, roofs and skylights. At night when viewed externally, the panels exude a gentle and attractive glow.